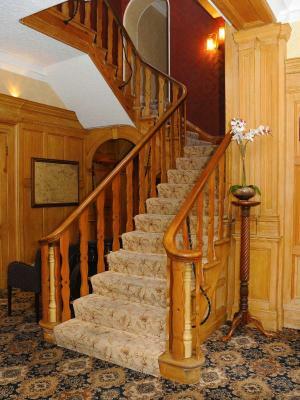 Lock in a great price for Hundith Hill Hotel - rated 8.4 by recent guests. The staff were so helpful since we arrived late due to car breakdown and even let us have late check out to make the most of the room. The view from the balcony was beautiful and the room was lovely! 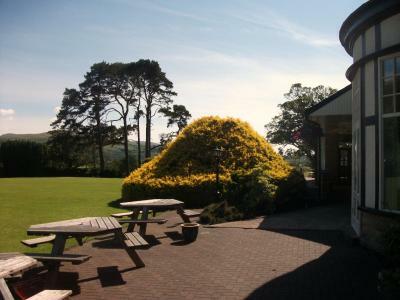 Fantastic food for breakfast and evening meal, restaurant and bar very reasonably priced. Amazing view from the rear of the hotel. The extra large double room certainly delivered on size and comfort. We were there for a wedding and the staff couldn't have been better. The annex we were staying in was lovely and the balcony just made it. 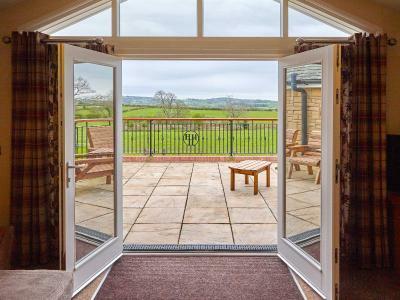 The property is built on a beautiful farm. Loved the sheep and horses around. The view from the room was nice and green. 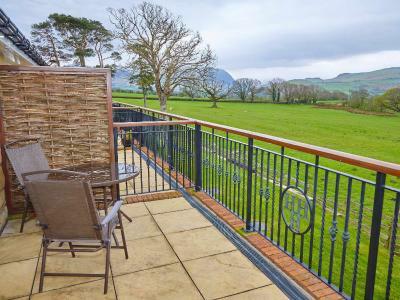 With sumptuous furnishings and wonderful views across the Lorton Valley, Hundith Hill Hotel sits on the outskirts of Cockermouth. 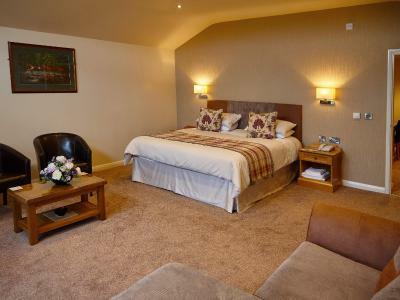 A short drive from Keswick, the traditional rooms offer luxury en suite bathrooms. 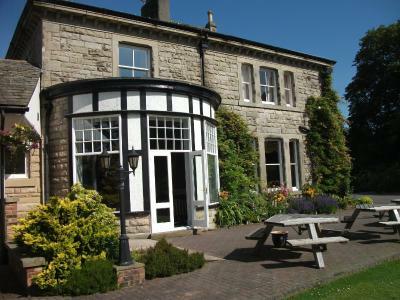 The Hundith Hill Hotel is set in a grand country house, surrounded by beautiful countryside and a large pleasant garden. 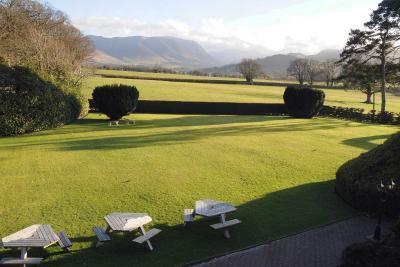 With views of the Cumbrian Fells, the hotel has free private parking for guests. Free Wi-Fi is also accessible in public areas. 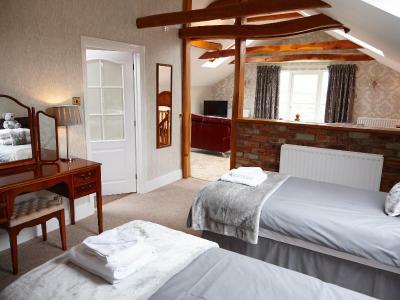 The elegant rooms are individually decorated with floral and satin fabrics, and some feature exposed beams and scenic views. 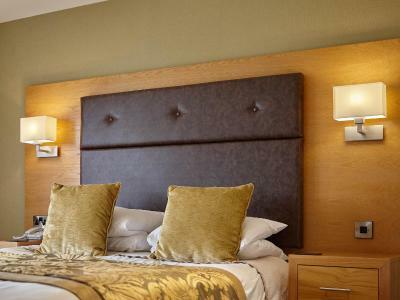 All rooms offer tea and coffee facilities and a hairdryer, and a wake-up service is also available. 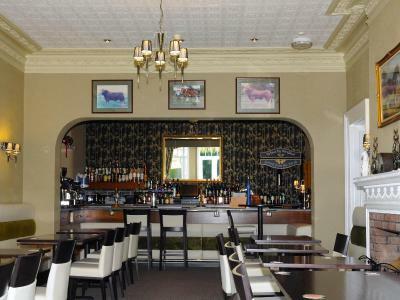 The popular Hundith Hill Restaurant serves a varied menu with European influences, and the informal bar menu offers classic pub food and light lunches. 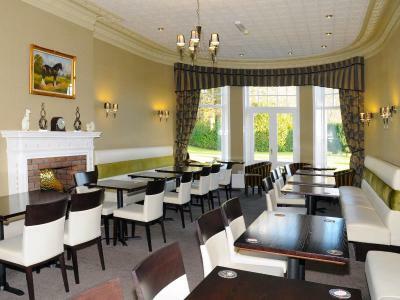 Traditional cooked breakfasts and packed lunches are also available daily. 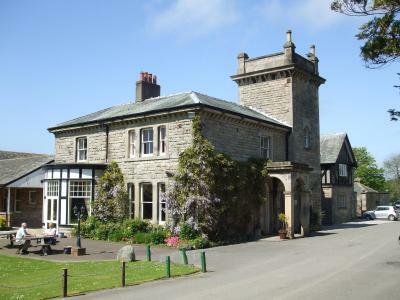 On the edge of the Lake District, Hundith Hill is just 20 minutes’ drive from the Solway Coast. 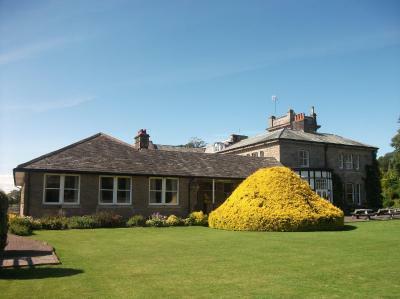 The famous lakes are within easy reach, and a number of walking routes are close by. Crummock Water can be reached in 10 minutes, and Derwent Water is 20 minutes away. 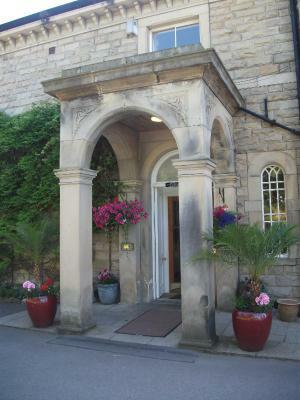 Hundith Hill Hotel has been welcoming Booking.com guests since 3 Jul 2009. 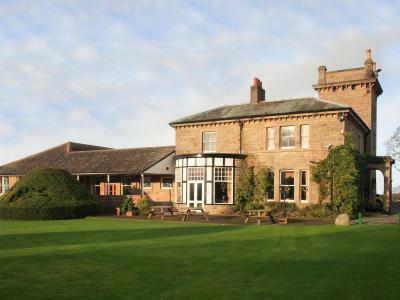 When would you like to stay at Hundith Hill Hotel? 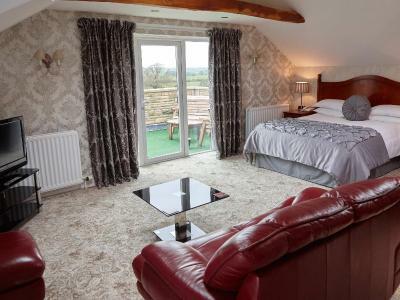 The classic double bedrooms are beautifully furnished with en-suite bathroom, flat screen television, direct dial telephone and tea & coffee making facilities. 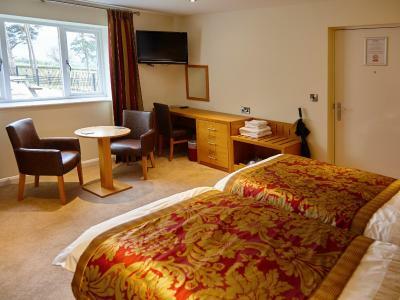 Rooms feature a flat-screen TV and tea and coffee making facilities. 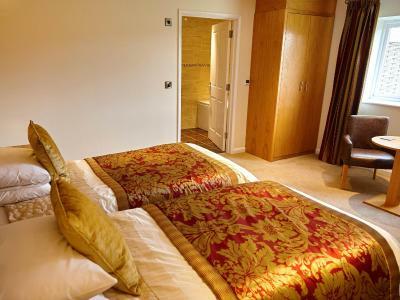 Spacious and luxurious room, featuring a flat-screen TV and tea and coffee making facilities, as well as a large bathroom. 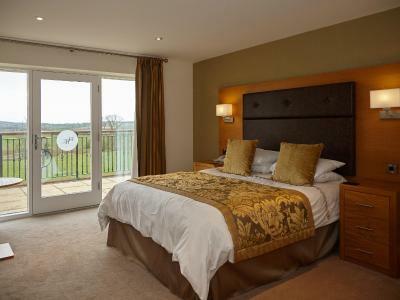 Features a large private balcony with stunning views, a queen-size bed, luxurious en suite bathroom, dining and lounge area with flat-screen television, direct-dial telephone and tea and coffee making facilities. 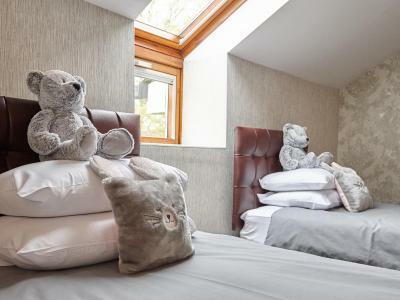 Luxury family bedroom with an en suite bathroom, flat-screen TV, direct-dial telephone and tea and coffee making facilities. Located on the first floor, this room has free Wi-Fi access. 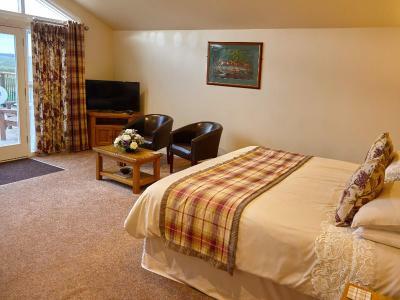 The occupancy of the rooms is for 2 adults and 1 child under the age of 12 only. Beautifully furnished with large en suite bathroom, flat-screen TV, direct-dial telephone and tea and coffee making facilities. 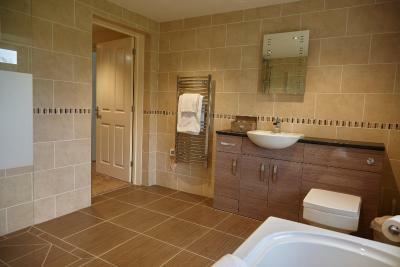 Located on the ground floor, this room is fully accessible with disabled facilities. This beautifully furnished room is located in the Mosser Wing, with its own private balcony overlooking the Mosser, Rogerscale, and Lorton Valley. 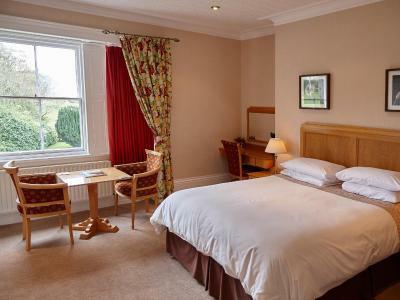 The room features a large en suite bathroom, a flat-screen TV, free Wi-Fi, and complimentary tea and coffee making facilities with biscuits. This beautifully furnished room is located in the Mosser Wing. 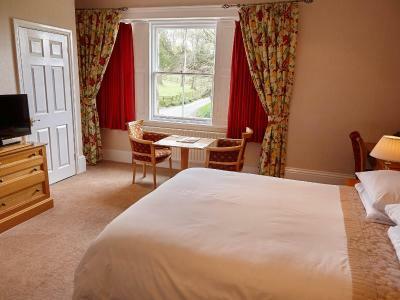 The room features a large en suite bathroom, a flat-screen TV, free Wi-Fi, and complimentary tea and coffee making facilities with biscuits. 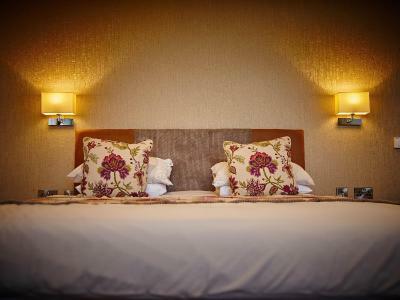 The standard rooms are equipped with tea and coffee making facilities, TV, WiFi, and an en-suite bathroom. House rules Hundith Hill Hotel takes special requests - add in the next step! 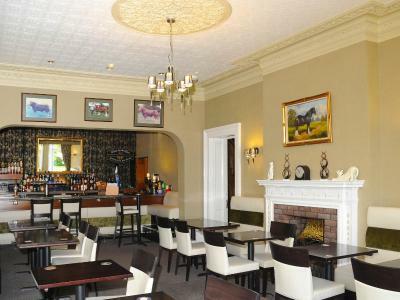 Hundith Hill Hotel accepts these cards and reserves the right to temporarily hold an amount prior to arrival. Pets can be accommodated in specific rooms only, this can be arranged by contacting the hotel directly. Bedroom furniture tired and dated. Eve ING meal in bar very good. Location was a little too remote for our liking however this may suit other residents. Very small room with no bath. Room although fit us all in and was comfortable wasn't the best. A little tired. Shower room was odd and a little mouldy with a farm style shower. Lacked the rifinement others enjoyed in the normal rooms. Felt functional. Beds a little soft -but we like them v firm. Food, setting, country house feel. 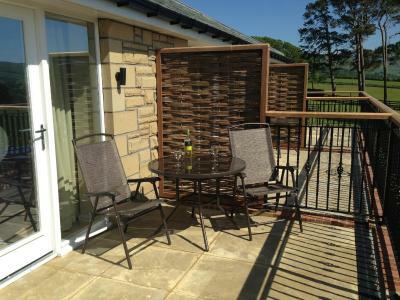 The allocated twin room number 24 in a modern extension faced onto a courtyard which had the kitchens of the hotel on one side with loud extractor fans working on and off all night long, in the early hours one fan contracted a metallic clatter making it worse, on a hot night the windows had to be closed in the room. 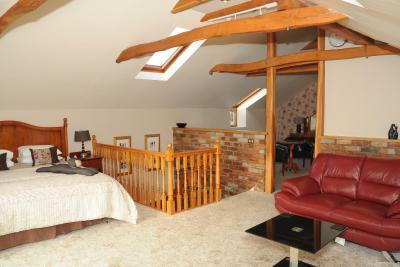 The insulation between rooms was poor, you could hear conversations from the next room. The bathroom light was on a photo electric cell timer, several times mid shower the lights would go off leaving you in pitch darkness forcing you to stick your arms out of the curtain and wave them about to get the lights to go back on. If I put a light on I want it to stay on till I switch it off. Overall the hotel was in an excellent location with gorgeous views but the hotel itself including room 24 was bland without character I have had a better stays in Premier inns at £39-£79 a night. 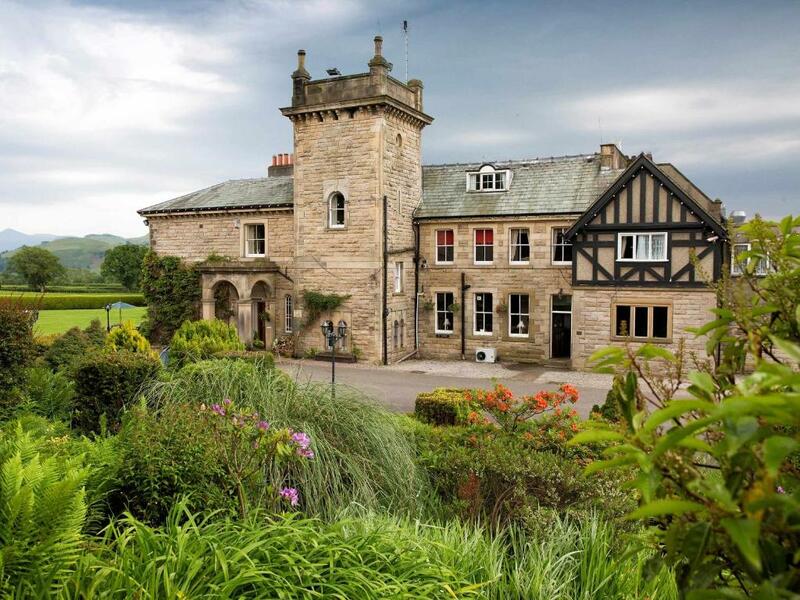 We had one night only in Hundith Hill, at over £200 a night I expected much much better.